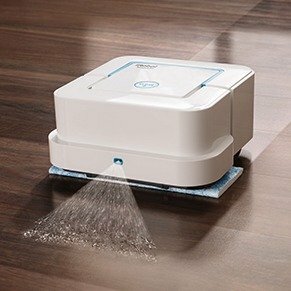 IRobot offers the iRobot Braava jet 240 Mopping Robot for $169.99. 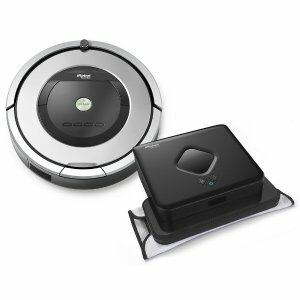 IRobot offers the iRobot® Roomba 860 Vacuuming Robot + Braava 380t Mopping Robot Bundle for $719.98. Features: The Roomba 860 model features the AeroForce™ 3-Stage Cleaning System and Tangle-Free AeroForce™ Extractors and is proven to remove up to 50% more* dirt, dust, hair and debris from all floor types. Just press CLEAN on the robot or schedule to clean while you're not home. 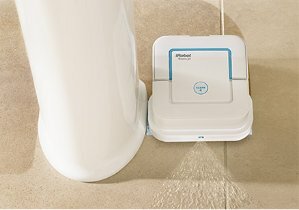 The iRobot® Braava® 380t is the mopping robot for multiple rooms and large spaces*, providing hassle-free mopping and sweeping to tackle everyday dirt and grime. IRobot offers up to $75 off on select vacuuming robot. 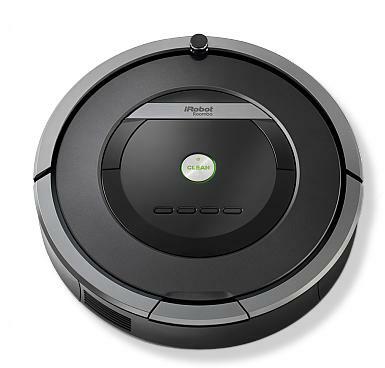 IRobot offers the iRobot Roomba 960 Vacuum Cleaning Robot for $699.99. Target offers it for $699.99. Get extra 5% off via Target Red Card. Features: Roomba 960 seamlessly navigates an entire level of your home, keeping track of its location and recharging as needed until the job is done. With the iRobot HOME App you can clean and schedule on the go. 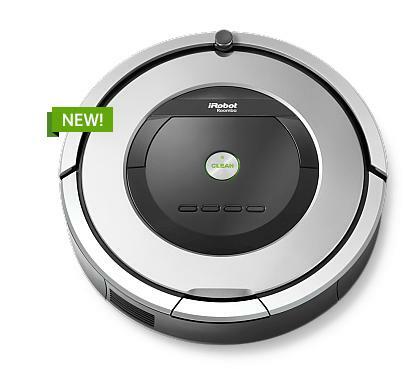 iRobot offers the iRobot Roomba 880 Vacuum Cleaning Robot for $549.99. 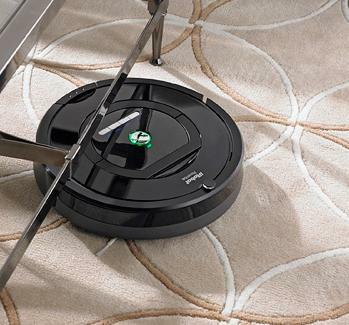 Features: The new Roomba 880 features the revolutionary AeroForce™ Performance Cleaning System. Roomba 880 removes up to 50% more dirt, dust, hair and debris from all floor types. iRobot offers the iRobot Braava 380t Floor Mopping Robot for $249.99. Features: Keeps on Cleaning- Braava's rechargeable battery cleans for up to 3 hours dry sweeping on a single charge, or up to 2 hours wet mopping, Knows where not to go- Braava's smart sensors avoid stairs, area rugs and raised transitions to carpet, Pet-Perfect- Braava is ideal for picking up pet hair every day, but its whisper-quiet operation means your pets won't be bothered while Braava cleans. 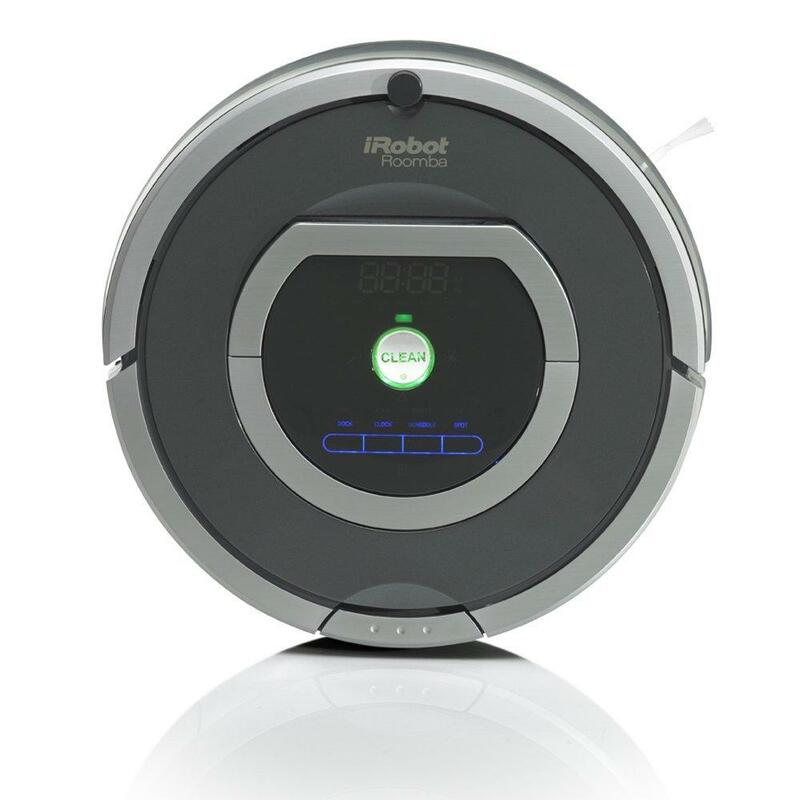 iRobot offers the iRobot Scooba 450 Floor Scrubbing Robot for $509.99. 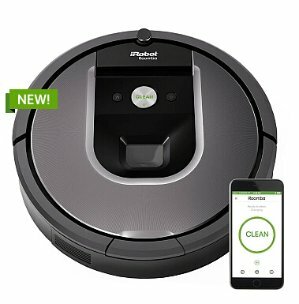 iRobot offers 15% off Roomba 880 and Braava 380t. 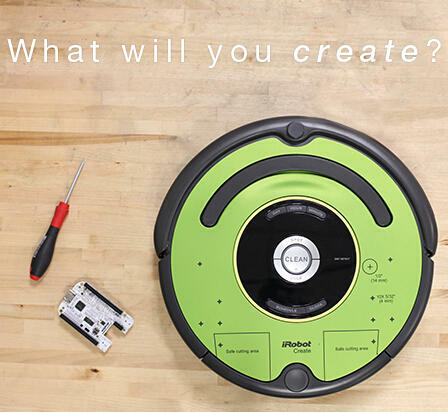 iRobot offers the iRobot Create 2 Programmable Robot for $169.99. Features: iRobot Create 2 is an affordable, preassembled mobile robot platform that provides an out-of-the-box opportunity for educators, developers and high-school and college-age students to program behaviors, sounds, movements and add additional electronics. iRobot offers the iRobot Roomba® 870 Vacuum Cleaning Robot for $390.14 via coupon code "referrer08". Amazon offers it for $509.99. Features: AeroForce Performance Cleaning System delivers maximum cleaning performance by combining the power of new AeroForce Extractors with airflow acceleration and a high-efficiency vacuum. iRobot offers the iRobot Roomba 770 Vacuum Cleaning Robot for $334.92 via coupon code "referrer08". 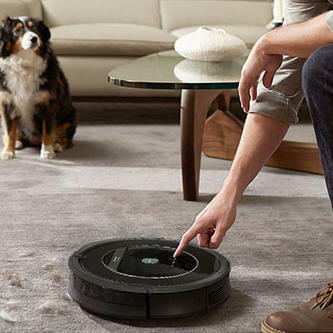 Features: Roomba 770 removes dirt, dust and pet hair on its own. It features Dirt Detect Series 2 technology to concentrate cleaning in the dirtiest areas and a Full Bin Indicator that lets you know when the bin needs to be emptied. New Release! 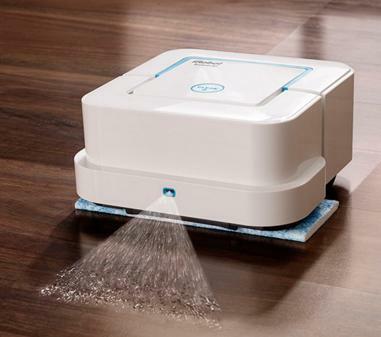 iRobot offers $199 iRobot® Braava jet™ Mopping Robot @ iRobot. 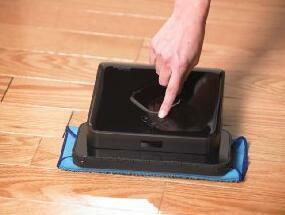 The iRobot® Braava jet™ Mopping Robot tackles dirt and stains in small spaces, like kitchens and bathrooms. Designed to wet mop, damp sweep, or dry sweep hard floors. Only available at iRobot.com. 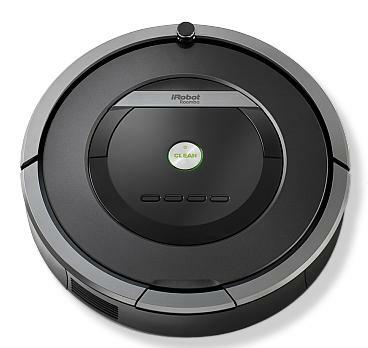 iRobot offers the iRobot® Roomba 860 Vacuum Cleaning Robot for $499.99. Features: AeroForce™ 3-Stage Cleaning System and Tangle-Free AeroForce™ Extractors and is proven to remove up to 50% more* dirt, dust, hair and debris from all floor types. Just press CLEAN on the robot or schedule to clean while you're not home. This product is currently only being sold through iRobot directly. 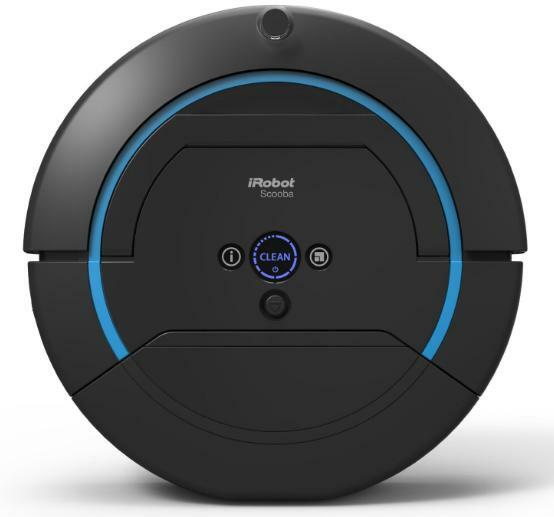 iRobot offers the iRobot Roomba® 870 Vacuum Cleaning Robot for $409.99 via coupon code "HOLIDAY2015"
iRobot offers the iRobot Roomba® 870 Vacuum Cleaning Robot for $440.00 via coupon code "HOLIDAY2015"
iRobot offers the $50 Off $250 or $100 Off $500 iRobot Home Cleaning Robots via coupon code "HOLIDAY2015". 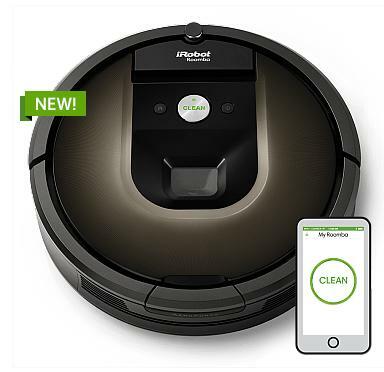 iRobot offers the new iRobot Roomba 980 Vacuum Cleaning Robot for $799.99 via coupon code "HOLIDAY2015". Features: Cleans an entire level of your home. Automatically recharges and resumes until the job is done. Navigates multiple rooms. Cleans all floors types, even under sofas and chairs. 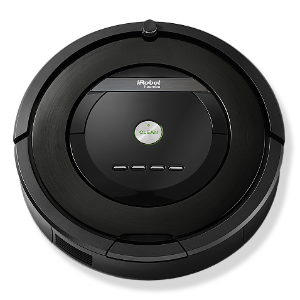 iRobot offers the new iRobot Roomba 980 Vacuum Cleaning Robot for $899.99.